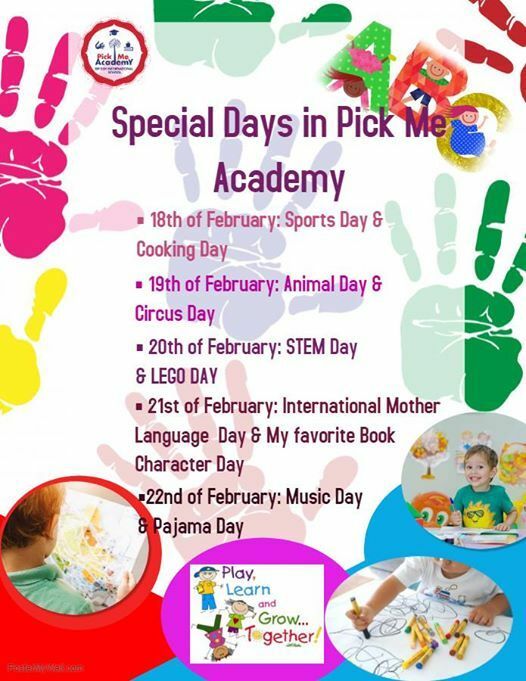 During the next days our registered children will have lots of fun at Pick Me Academy. This week is going to be a special one as we celebrate Special Days Week (,,Saptamana Altfel``). 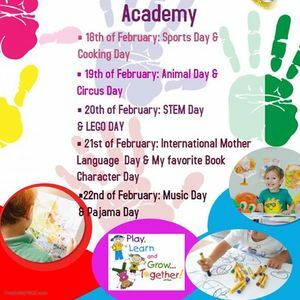 We prepared many extra -curricular activities that will bring lots of joy to our children and teachers. 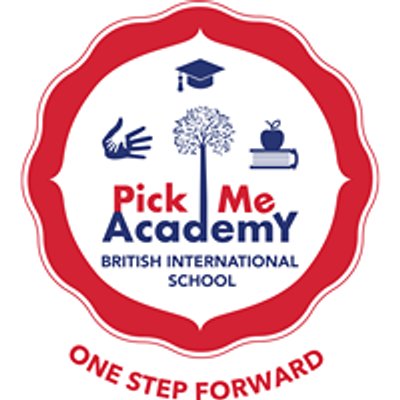 We are looking forward to meeting them at Pick Me Academy!